Dyspraxia FoundationNewsUncategorizedJoin #TeamDyspraxia at the London 10K this July! Our allocation is now SOLD OUT! But don’t panic, there are still places available directly from Virgin Sport! Simply secure your place directly with Virgin Sport using the link above and drop us an e-mail of your entry to information@dyspraxiafoundation.org.uk and we will keep you up to date for our plans on the day, our cheering point on route and where to meet us afterwards for a well deserved post-race gathering and presentations – so please still join us this July! Remember to start your fundraising using Virgin Money Giving – see the details below – and start fundraising today! It’s back, it’s bigger than ever, and it has a new name! 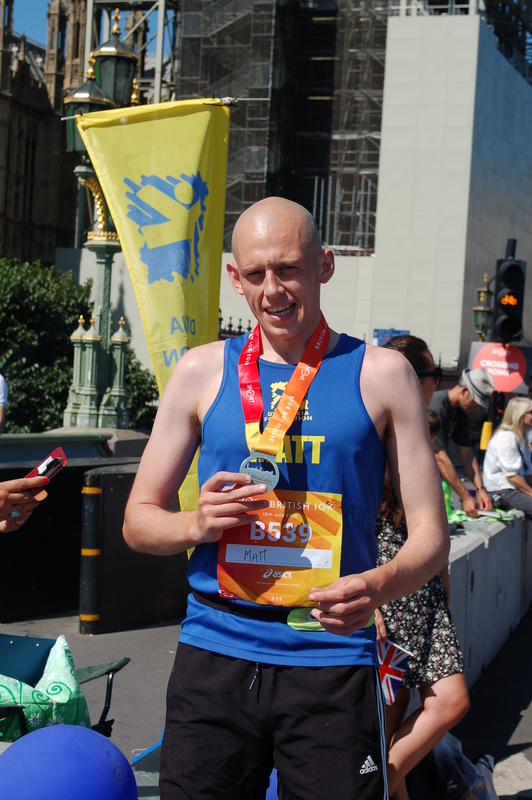 The Virgin Sport ASICS London 10K (Formally the British 10K) takes place this year on Sunday 21st July 2019 and #TeamDyspraxia is back! 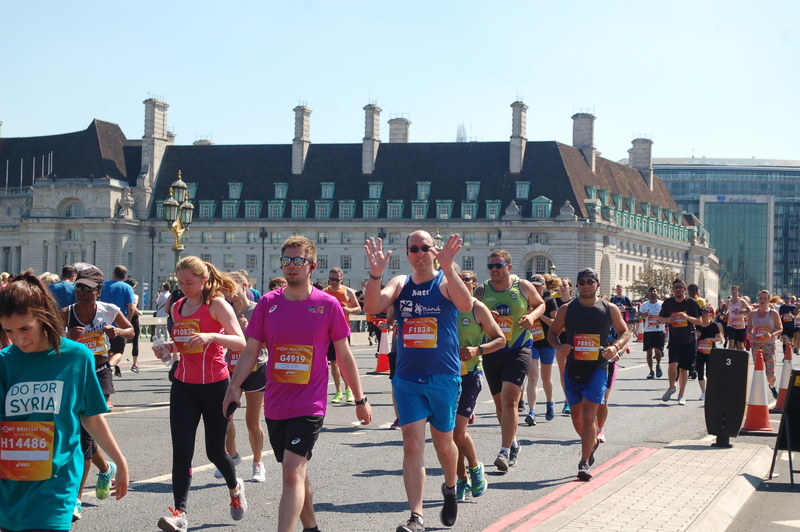 After the amazing support for the Dyspraxia Foundation in 2018, we have decided to return to the streets of Central London and again enter our own team into the London 10K for 2019! We have 18 places to fill for this years event, our entry fee is only £40 (12% less than Virgin’s entry price!) and we ask you to try and fundraise a minimum of £150! We recommend that you setup your fundraising page using Virgin Money Giving. – click on this link to be directed straight to our dedicated page linked to this very event to kick start your fundraising, simply click on ‘Start Fundraising’ on the top right! When you have setup you page please e-mail us at information@dyspraxiafoundation.org.uk so we can share your story with our community! Sign Up Today! – Our Allocation is now SOLD OUT! Don’t hang around, this event was extremely popular last year! You can confirm your place today for £40 by filling in our online form and paying your entry fee via PayPal. If we do fill our allocation, you can still join #TeamDyspraxia by entering via the Virgin Sport website and e-mailing us so we can keep you up-to-date with our plans for the day!